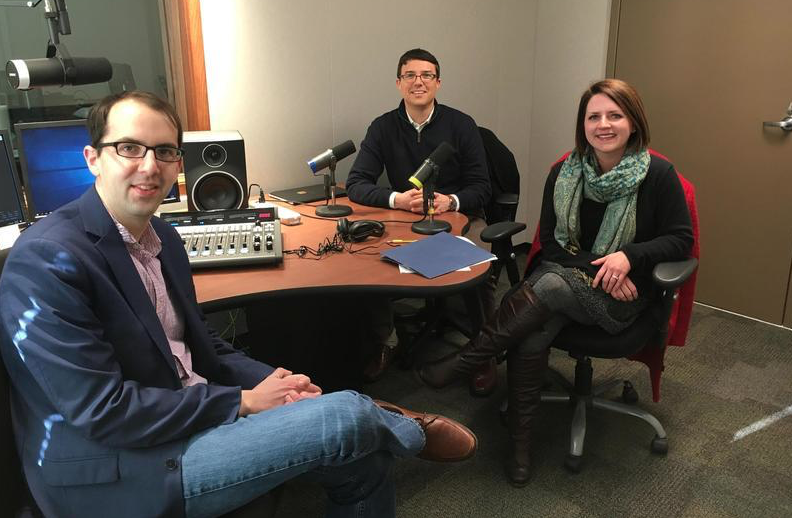 St. Louis Public Radio's Jason Rosenbaum interviewed state Reps. Kip Kendrick and Martha Stevens at KBIA studios in Columbia, Missouri. Stevens, though, had a tougher road to get to Jefferson City. The social worker had to defeat then-Boone County Public Administrator Kathy Richards in a Democratic primary in 2016. Despite Richards holding countywide office for close to a decade, Stevens ended up winning by nearly 50 percentage points. Her predecessor in the House, Missouri Democratic Party Chairman Stephen Webber, endorsed her candidacy. Boone County is a traditional Democratic stronghold. But Republicans have done better there in the past few election cycles, winning a majority of the county’s House and Senate seats. Kendrick and Stevens are the only Democrats to represent any part of mid-Missouri in either chamber of the Missouri General Assembly. Stevens is sponsoring legislation requiring the Missouri Department of Health and Human Services to set up a program giving intravenous drug users clean needles in exchange for used ones. It would also provide education materials and counseling. State Health and Human Services director Randall Williams backed the needle exchange idea late last year. And Republicans like Rep. Holly Rehder, R-Sikeston, proposed similar bills in the past. “There’s a lot of really great evidence out there that shows that people that utilize them are five times more likely to receive treatment,” Stevens said. 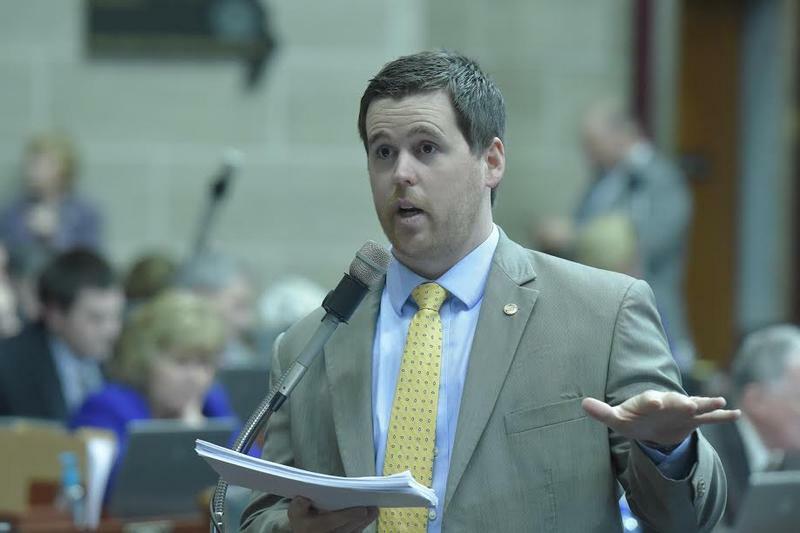 Kendrick is proposing a bill that would require politically-active nonprofits to disclose how much money they’ve spent in Missouri political elections. It comes as 501(c)(4)s have spent prolifically in state legislative contests and within ballot initiative elections. 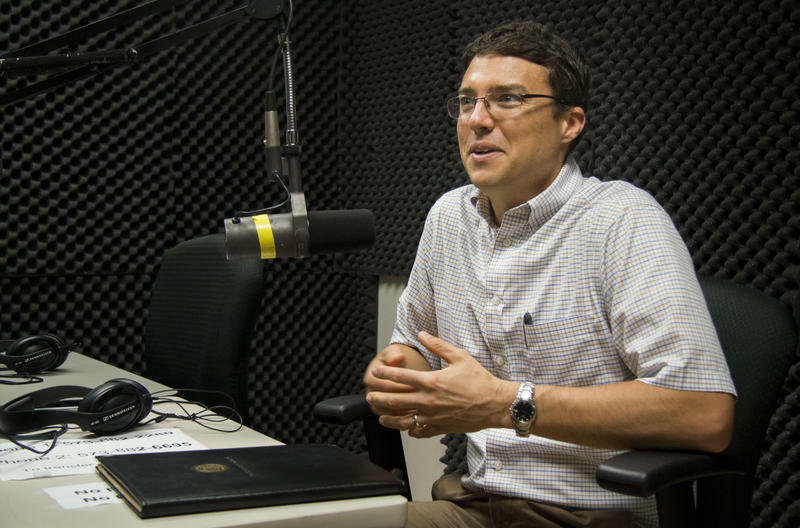 St. Louis Public Radio’s Jason Rosenbaum is flying solo, so to speak, for this week’s edition of Politically Speaking. He’s welcoming state Rep. Kip Kendrick to show to talk about changing legislative policies toward interns, the upcoming veto session and northeast Missouri politics. The push to make life better for women inside the Missouri Capitol strikes a chord for people like Kelly Schultz. 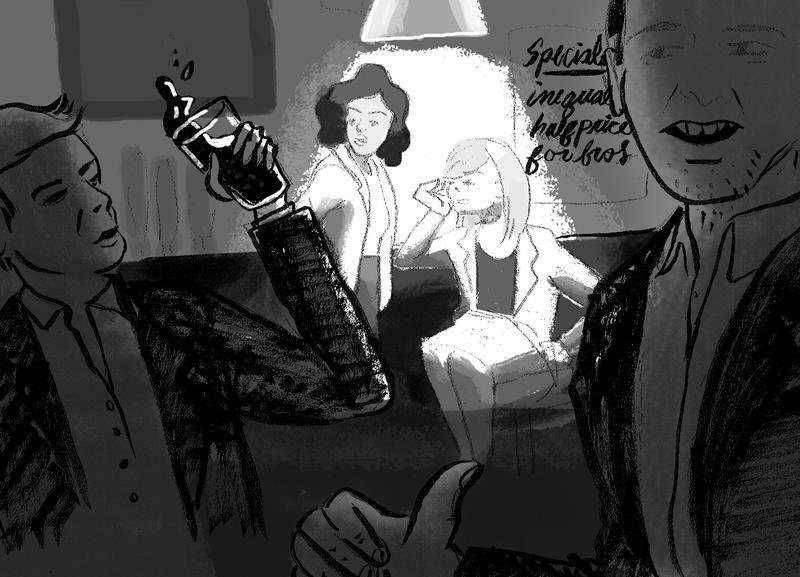 One of the main lessons she learned about dealing with harassment is the importance of having a structure in place. Before she embarked on a 16-year career in and around the Missouri Capitol, Schultz worked at a central Missouri police station. There, Schultz faced sexual harassment from one of her male officers. Democrats in the Missouri House are calling on Gov.-elect Eric Greitens to keep his campaign promise to clean up Jefferson City. They've pre-filed several bills that range from banning gifts from lobbyists to giving the state ethics commission the authority to prosecute violations. Democrat Kip Kendrick of Columbia said they want to see if the incoming Republican governor is serious about ethics reform.